In 2018, the answer has never been more diverse. After waves of immigration through the years modern Ireland has emerged as a true melting pot of cultures, languages, traditions and celebrations. Our communities are proudly made up of many different nationalities while global customs have coalesced with the Irish way of life. Of course, along with these global festivities we have significant cultural celebrations of our own. Around the world on St Patrick’s Day people come together, often over a pint of Guinness, for what is arguably the most Irish of all celebrations. 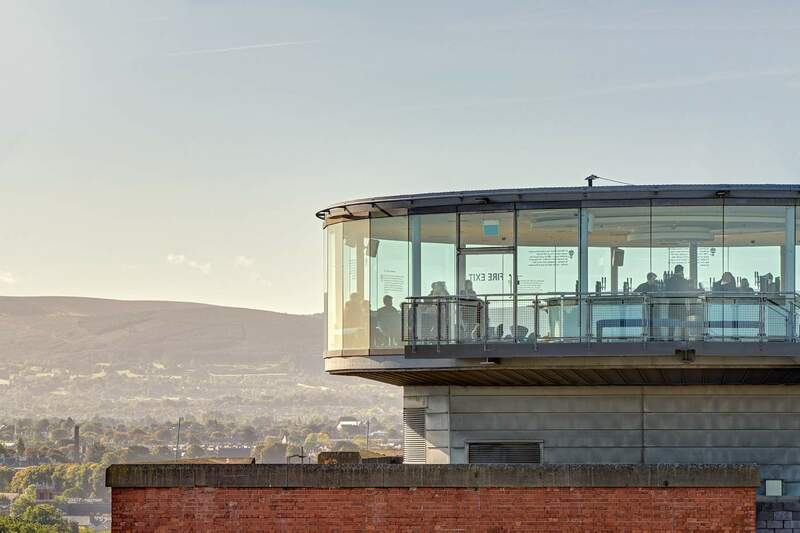 The Guinness Storehouse is a must-visit for those coming to Dublin to celebrate and this year a very special event is taking place. 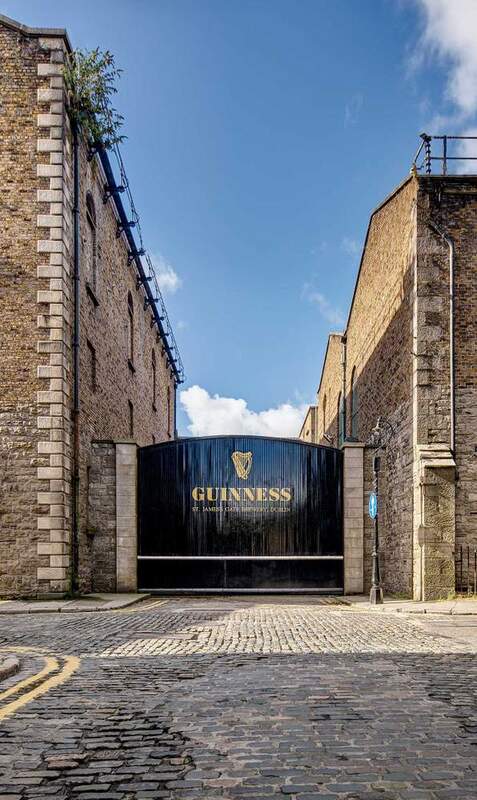 The inaugural Guinness Storehouse Homecoming will see Ambassadors representing each of the 118 countries where Guinness is sold arrive at St James’ Gate for an exclusive behind the scenes experience. Elsewhere around the globe, iconic landmarks will light up in green in recognition of both Irish people living abroad and those who now consider Ireland home. On St Patrick’s Day people from around the world travel to Ireland to celebrate and those who live abroad often make a special trip back home. Indeed, some of those visitors who arrive on St Patrick’s Day end up staying for good. Sofia Delgado was born in Venezuela and has lived in Dublin for eight years. She initially came to Ireland with friends to celebrate St Patrick's Day but after falling in love with her surroundings, she made the decision to stay. "I got a job in the Hairy Lemon pub in Dublin. 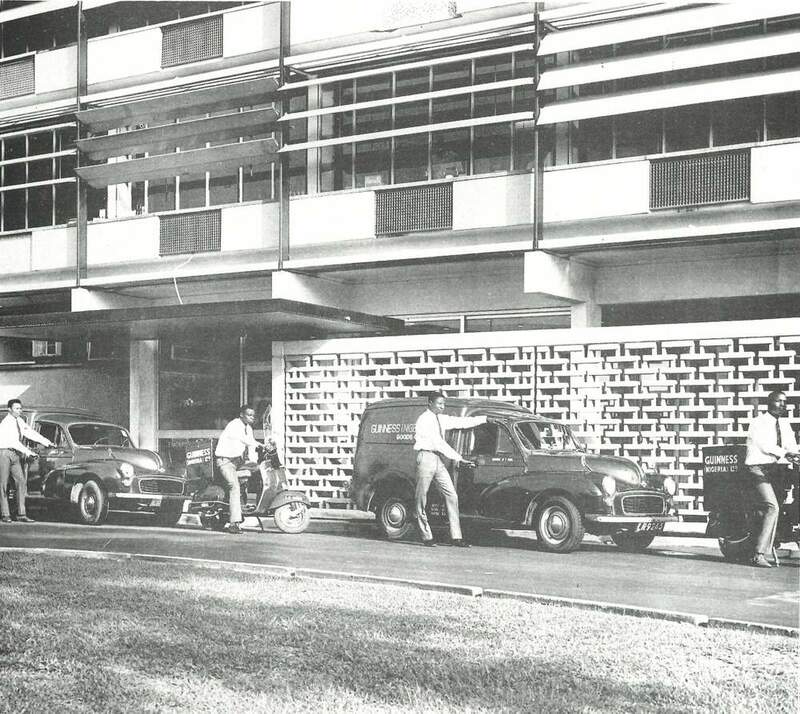 I learnt more English working there than I did in my language course! I got to know the Irish and how friendly they are, and actually, how similar they are to Venezuelans. And I learnt how to pull a perfect pint of Guinness there, too." She came to adore Dublin, so much so that she created the Instagram account Igers Dublin, a community of Instagrammers who capture creative, unique images from around Ireland. The hashtag has garnered more than 300, 000 posts since launching in 2011. "Igers Dublin promotes community," she explains. "Through Igers Dublin so many people have become connected and now they are developing and working on their own projects. Even couples have met through it, and that's what my passion is; bringing people together." "I started to work with the likes of Guinness and I have been to the Guinness Storehouse more than fifteen times at this point," she says. "When people ask where is my favourite place in Dublin I say it has to be there." For Sofia, the connection she has with her homeland and Ireland is always summed up in the same way. "When I talk about Venezuela I am talking about my country and the place I am from. But when I talk about Dublin, I am talking about home. Every time I travel or see new countries and come back I think, finally I am home. There is no city like Dublin," she says. When international visitors think of Ireland the Guinness Storehouse immediately comes to mind. Not only is Guinness synonymous with Ireland but also with togetherness- after all, there is no better way to come together with friends or family than over a pint, no matter where we are in the world. For Dublin inhabitants the Guinness Storehouse is representative of their city. It is one of those landmarks that defines a place and is instantly recognisable. The rich smell of the hops brewing is something that will immediately bring back memories for anyone who has considered themselves a Dubliner, no matter for how long. It is an aroma like no other and for those from Dublin, as soon as you smell it you know you are definitely home. Every person who now calls Ireland home has a different story to tell. Some followed their heart and came for love, while others were seeking adventure and the unknown. Many had always longed to live in Ireland while some knew little of the place they would come to know and love. Whether they arrived by chance or design, the common thread that runs through them all is a deep love for their adopted country, the very same love that Irish people have for their homeland. It can be difficult to pinpoint exactly what that love is for; for some it's the friendliness Irish people are famous for, or the beautiful landscapes or the incredible produce we are becoming renowned for. Or perhaps it's something a little less tangible. Perhaps that love of Ireland is more an emotion, a moment, an elusive feeling that we know intimately well but might find hard to describe. It’s what makes us love this country no matter the weather, it's how we feel landing in Dublin Airport after a stint away. It's the taste of a proper strong cuppa, it's the craic, the kindness and the bold humour. It’s the thought of holing up in a cosy pub with a creamy pint of Guinness and the deep conviction that when the sun shines there's nowhere else you'd rather be. It’s the sight of the Phoenix Park in the autumn when the trees are molten amber and the deep, burgeoning pride when our county takes home the Sam Maguire cup. Dublin’s bustling trading strips, from Moore Street north of the River Liffey to the Liberties Market to the south, show the amalgamation of cultures that have become integral to the Irish way of life. You are now just as likely to find a bakery selling baklava and borek as you are brown bread, while our appetite for a homemade Irish stew has almost been superseded by our love of Mexican burritos. Traditional Irish music is as popular as reggaetón or hip hop and local slang has been adopted by our inhabitants from across the globe who won't hesitate to bellow “What’s the craic?” in their native twang. Irish and Italian, Portuguese and Polish, Swedish and Swhali; this rich tapestry of sound is the lingual identity of modern Ireland. 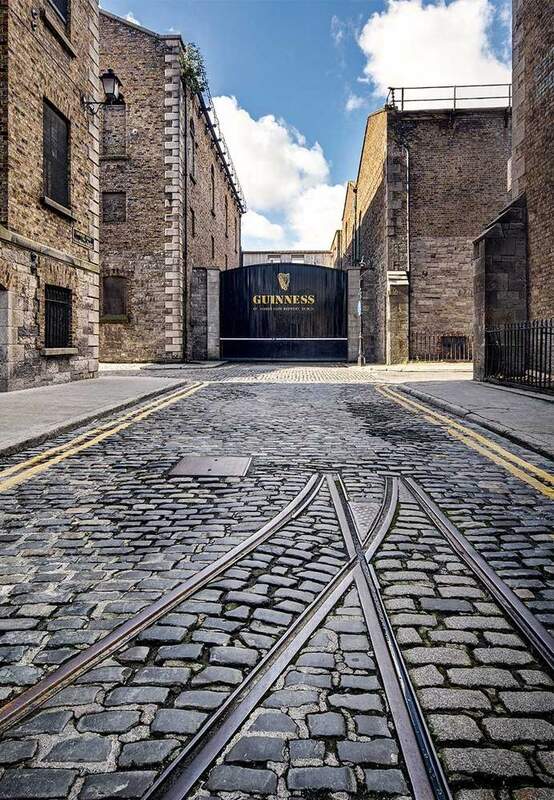 The area that surrounds the Guinness Storehouse is a historic part of Dublin with long-held traditions in brewing, trading and commerce. The Guinness Storehouse has been on the same site since 1759 and the surrounding streets have always been vibrant retail destinations. Over the centuries the area has evolved and in recent years Dublin 8 has emerged as one of the city's most diverse precincts. Now, you'll find specialty food stores, farmer's markets, Turkish barbers, traditional Irish pubs, delicious kebab houses and artisan coffee houses on the one street. For people around the world the Guinness Storehouse is an iconic Irish institution and a must-see when visiting Dublin. Jonas Poulasen has been living in Ireland for two years with his partner, Maria, and their two-year-old daughter Astrid. Jonas’ family travelled from Denmark when Astrid was born and while in Dublin they took time to get to know Jonas’ new home. 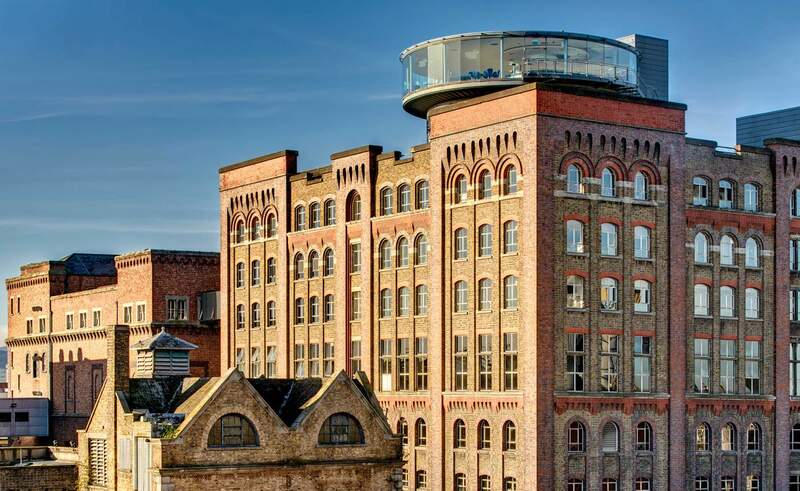 Not only does the Guinness Storehouse attract international visitors, but it also attracts staff from around the world. 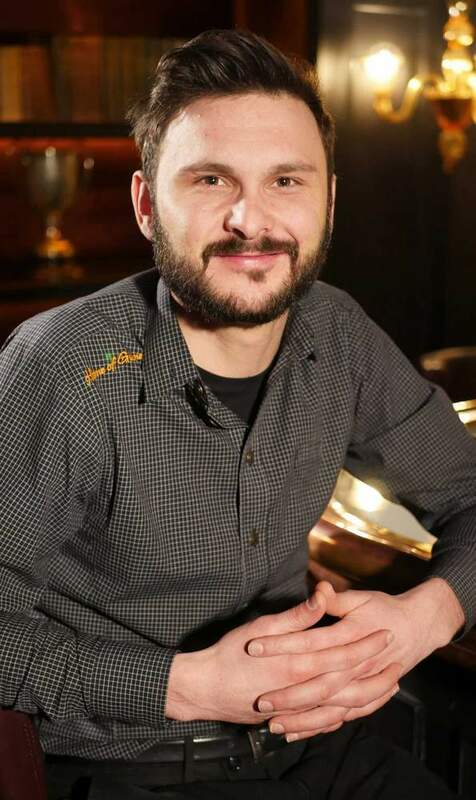 Romanian-born Sergiu Hancu, who speaks four languages, is about to celebrate three years working at the Guinness Storehouse where he puts his language skills to good use leading guided tour groups, while Duncan Mkandla relocated to Dublin from South Africa in 2001 and has worked at the Guinness Storehouse for fifteen years. 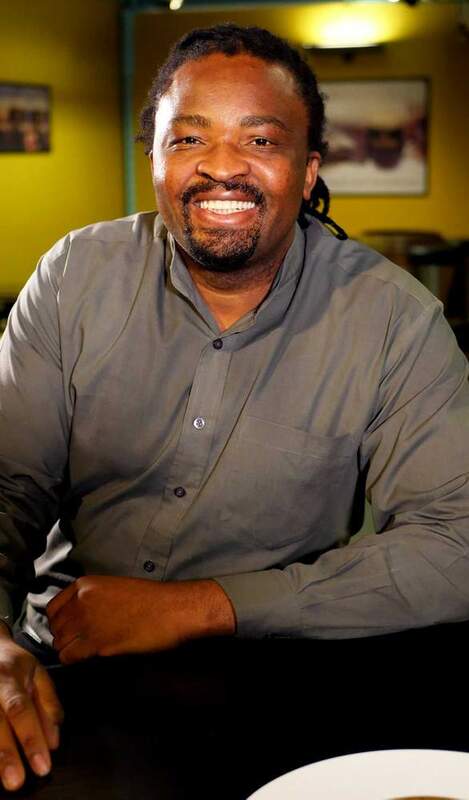 "You feel like you have travelled a lot by working in the Guinness Storehouse," he says. "You get to know about different parts of the world because you regularly meet people who are coming from abroad." 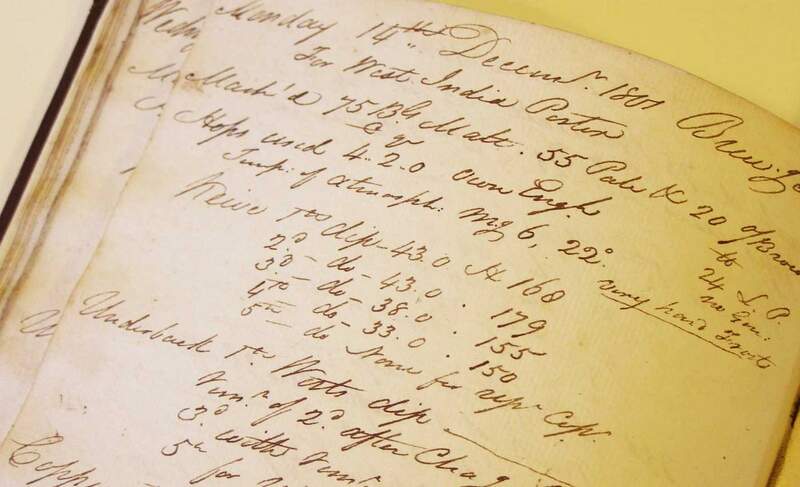 South Africa was one of the first countries that Guinness exported its West India Porter to. Now called Guinness Foreign Extra Stout, it was initially brewed for export to the Carribean. Along with South Africa, it also travelled to the West Indies, America, Australia, New Zealand and various countries in Africa, like Nigeria and Cameroon. It was here that Guinness would become an intrinsic part of the community. 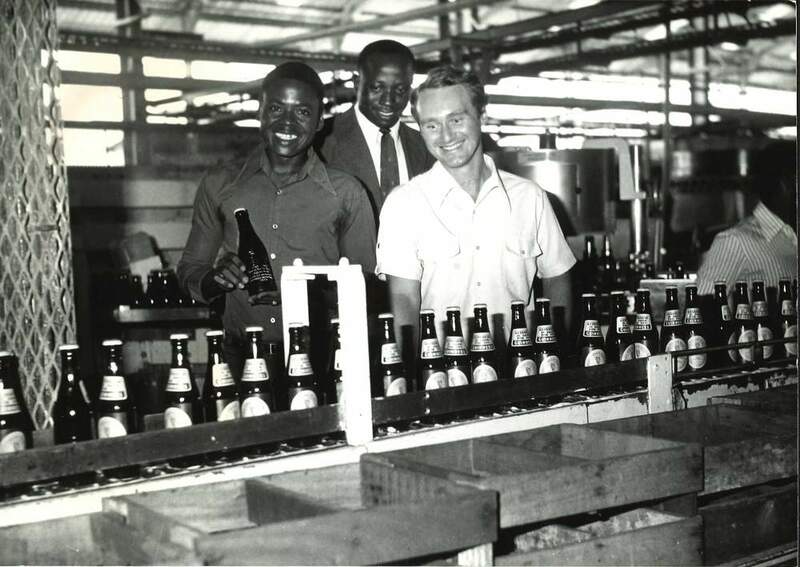 The Ikeja Brewery in Nigeria was established in 1962, followed by brewing in Cameroon in 1969 and the establishment of the Kumasi brewery in Ghana in 1971. After founding these breweries, Guinness extended the philanthropy it was famous for to its new geographical bases. 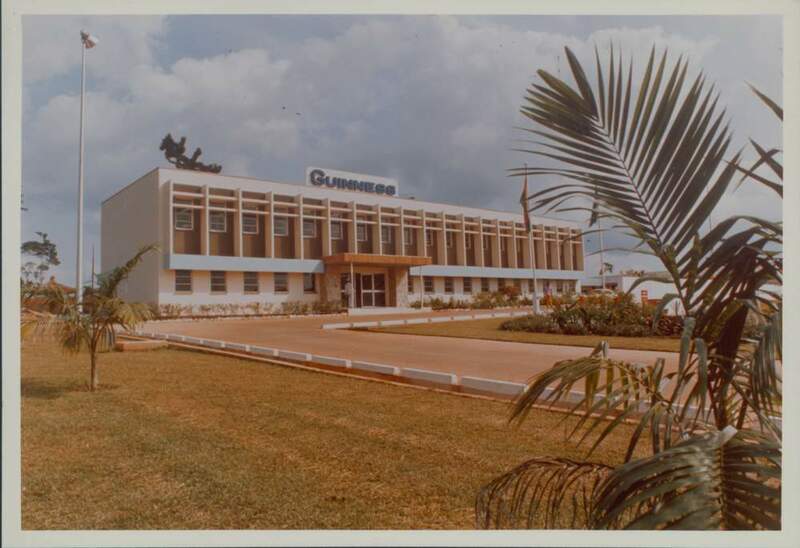 In Nigeria, Guinness co-funded the development and construction of multiple eye clinics in the 1960s and 1970s and has continued to support the development of further clinics throughout the years. 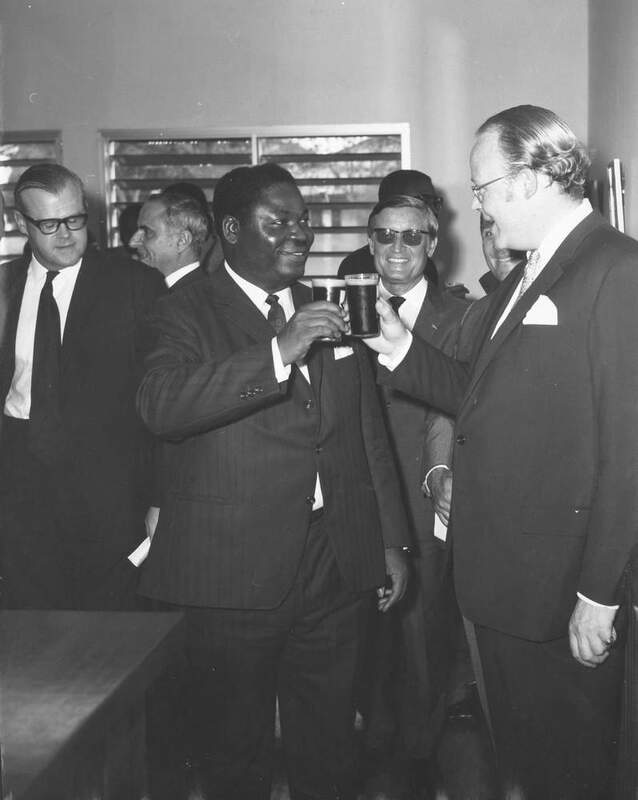 Guinness donates to and supports a plethora of infrastructure, healthcare and educational initiatives across Africa such as the Guinness Stout Efforts Awards which were founded in 1969 in Kenya, Tanzania and Uganda. By 2012, Guinness was brewed in nearly fifty countries and it is now sold in 118 countries across the globe. What began as the quintessential Irish drink has evolved into a truly global success story. Guinness is enjoyed and celebrated around the world, and each country has given their Guinness their own stamp. Never has Ireland been home to so many nationalities, festivals and traditions from around the world. 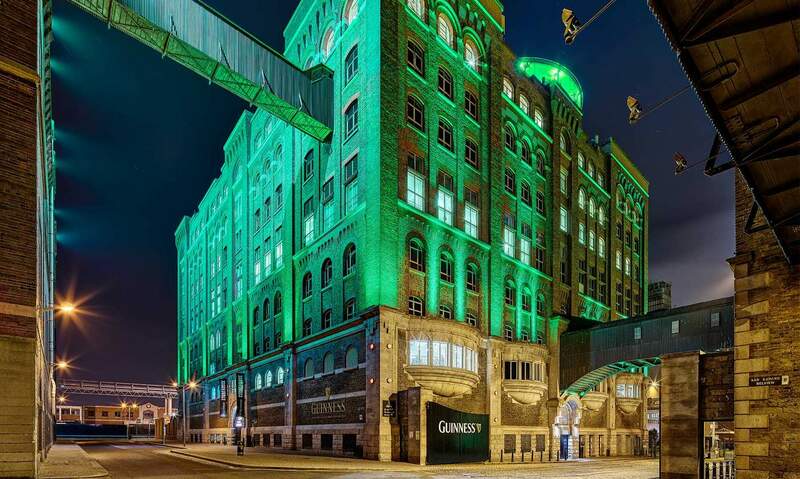 On St Patrick’s Day we see an influx of international visitors, and this year the Guinness Storehouse is opening its doors for an incredible Homecoming like no other. To celebrate St Patrick’s Day, the Guinness Storehouse Homecoming competition is inviting people from across the globe to enter a story that connects them with Guinness. You can enter a story from your own experience, or nominate a friend, and they are looking for a Guinness Ambassador to represent the 118 countries where Guinness is sold. 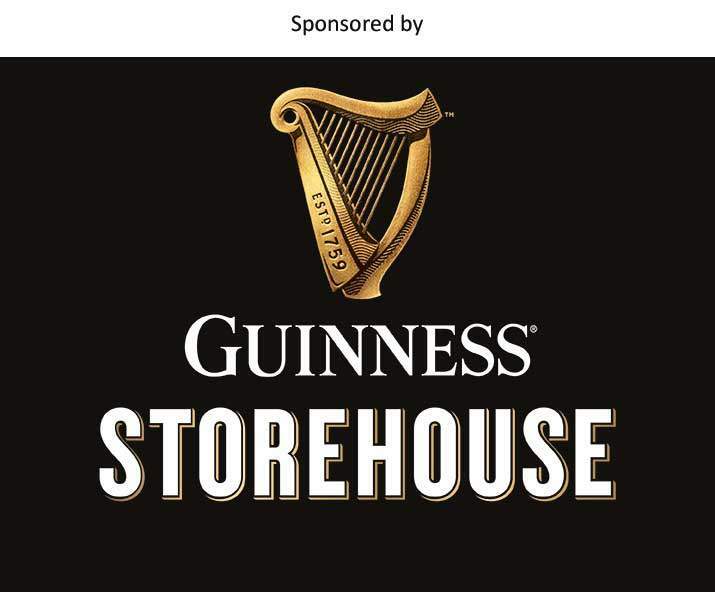 The winner will become a Guinness Ambassador for their country and will be awarded VIP access for two people to the Guinness Storehouse on St Patrick’s Weekend for an exclusive tour of St James Gate. You’ll get to see the inner workings of the brewery, learn all about its fascinating history and then enjoy delicious food and Guinness pairings- and that’s not all. You’ll also be invited to the Guinness Storehouse’s famed St Patrick’s Day festivities for what promises to be a truly global celebration. Think you have what it takes to become your country's Ambassador, or know someone who could be perfect? Enter your unique story here and be in with a chance of winning this once-in-a-lifetime St Patrick’s day experience at the Guinness Storehouse. Terms and conditions apply, over 21s only.